Tour for 2 day and an overnight stay in B & B accommodation. Explore Jerusalem's Old City; see the Byzantine Cardo, the Church of the Holy Sepulchre, the Western Wall and the four quarters which make the city a holy place for all three of the monotheistic religions. 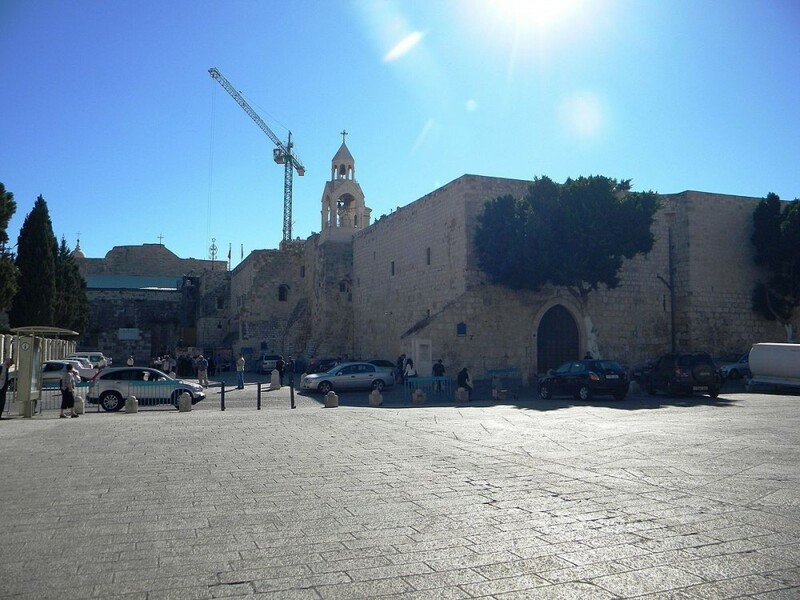 In Bethlehem see the Church of the Nativity and the Grotto where Jesus was born. Driving south through the Judean Desert visit Masada and see the hilltop remains of Herod's palace fortress. Take a dip in the Dead Sea at the lowers point on Earth. Return to the hotel passed the Dead Sea Scroll caves and the ancient city of Jericho. On this tour experience two-day of exploring and an overnight stay in B & B accommodation. See the view of Jerusalem from the Mt. of Olives, enter the Old City walking through the Jewish Quarter, see the Western Wall, follow the Via Dolorosa to the Church of the Holy Sepulchre then do some shopping in the Christian and Muslim Quarter markets. Go below sea level to the lowest point on Earth, the Dead Sea. Spend the day relaxing on the beach, taking a mud bath and swimming in the therapeutic mineral-rich water. 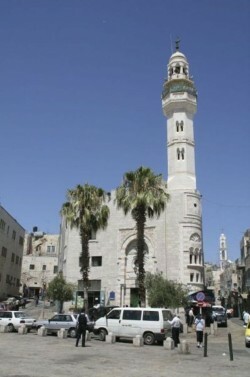 Experience Christian oriented to Jerusalem and Bethlehem with accommodation on B & B basis. On this tour you will get to see Mount of Olives, walk in the footsteps of Jesus and the Holy Sepulcher church in Jerusalem and visit the Nativity Church in Bethlehem, the city where King David and Jesus Christ were born.